If you are new to EMDR, here is a short introduction to this powerful psychotherapy. Francine Shapiro developed Eye Movement Desensitisation and Reprocessing (EMDR) in 1987 in order to treat Post-traumatic Stress Disorder (PTSD). Since then EMDR has been used to effectively treat a wide range of mental health issues. What happens when you are traumatised? Most of the time our body and brain manages to process new information and experiences from our short term ‘working memory’ into our ‘long term memory’ through a process called ‘memory consolidation’, without our being aware of it. However, when something out of the ordinary happens that overwhelms our ability to cope, e.g. a car accident or an attack by a burglar or terrorist, the disturbing experience is consolidated in our memory in a ‘raw’ state so that emotions, physical sensations such as smells, pictures, tastes, sounds, feelings tend to be recorded as they occurred and also in an isolated memory network that is disconnected from the brain’s cortex where we use language to store memories. These dysfunctionally stored ‘raw’ memories are what we call traumatic memories, and they can be triggered when you experience events similar to the original disturbing experience. For example, a man who went through the second world war bombing in London had forgotten much of what he had experienced. However, 50 years later he unexpectedly began to experience flashbacks (i.e. pictures) of bombs going off and hearing air raid sirens start up; he began to feel anxiety and tremendous fear for no apparent reason. What had happened to him was that an event had occurred that triggered off these traumatic memories that had stayed hidden for many years. EMDR enables the memory of the original event to be brought up into our working memory in a controlled way so that emotions are less visceral and pictures less vivid. EMDR then facilitates connections between different memory networks so that the ‘traumatic’ memory can ungo change, losing its power to disturb and becomes just another ‘neutral’ memory of an event in the past. In addition to PTSD, EMDR has been used to successfully treat anxiety and panic attacks, depression, stress, phobias, sleep problems, grief, addictions, anger, pain relief, self esteem and performance anxiety. In terms of evidence for its effectiveness, the validity and reliability of EMDR for PTSD/trauma has been established by rigorous research. 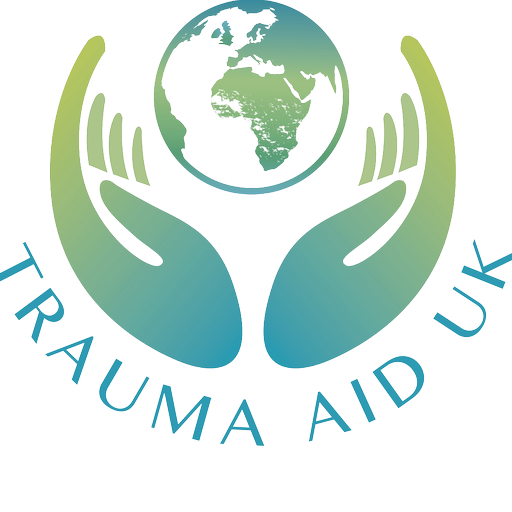 There are nineteen controlled studies into EMDR and trauma and it is recommended by the National Institute for Health and Clinical Excellence (NICE) as well as the World Health Organisation (WHO) as an effective treatment for PTSD.